There’s a bonus section at the end of the article. I will share where to find baby stuff, e.g. Aveeno, that’s cheaper than Singapore’s retail stores. And another valuable tip to save even more! PM on Facebook to request for samples. Options: Aveeno Baby Daily Moisture Lotion, and Aveeno Baby Dermexa Moisturizing Cream (for relieving symptoms of eczema for babies). Ceradan – Diaper Cream: Doesn’t give free samples. 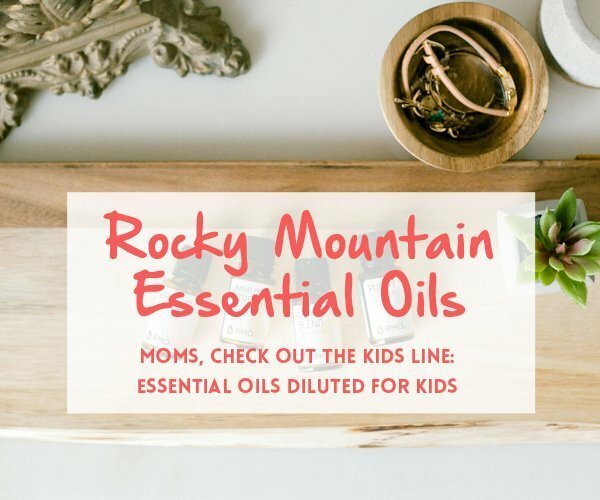 But you can try asking from your child’s pediatrician. No free samples only, but can possibly get it through their authorised partners. I requested for free samples at their booth at baby fair. For South West District residents only. I highly recommend to sign up for this! I only signed up for Cradle of Love. Personally, the gift pack items were not worth our time with the agent. But that’s for us in 2017. Nepia: Email nepia@yamatosingaore.com to request for samples. Indicate the desired product type and size, name, contact, and mailing address. There is no free sample for Goo.N, KCA/Onwards, and Pampers. Pay a small token for the starter pack of Pee-Ka-Poo. PetPet and Diapex are only available for Malaysia address. Don’t bother looking for Stage 1 milk powder formula (newborn to 6 months). There’s no free sample and promotions for Stage 1 milk powder. This is because World Health Organization (WHO) and Health Promotion Board (HPB) recommend that mothers breastfeed exclusively for the first 6 months and thereafter solid foods with breast milk. 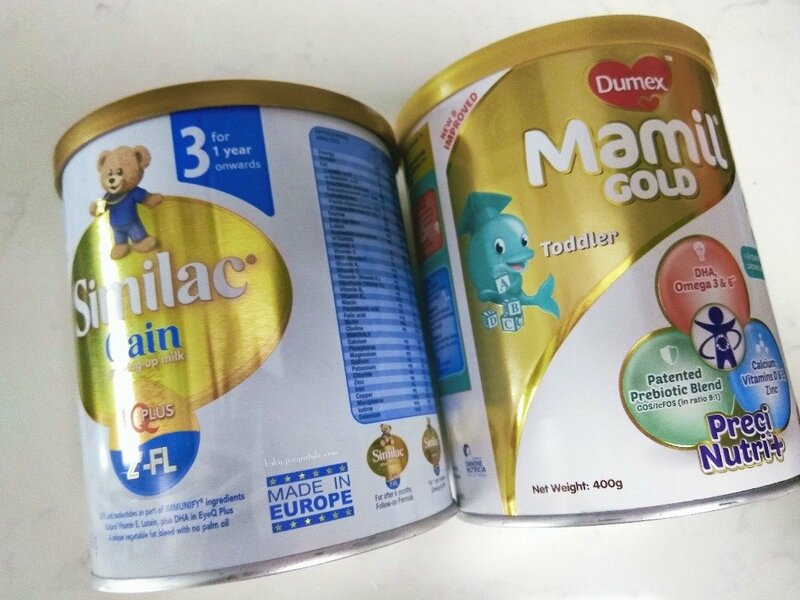 All the following links are to request for formula milk powder that’s for babies above 6 months old. Before taking care of baby, take care of the pregnant mummy first! For light leaks. Some ladies experience slight incontinence after giving birth. Even though trial meals for confinement food are not free, I added this section to let mothers know that there are trial meals to try out before ordering. 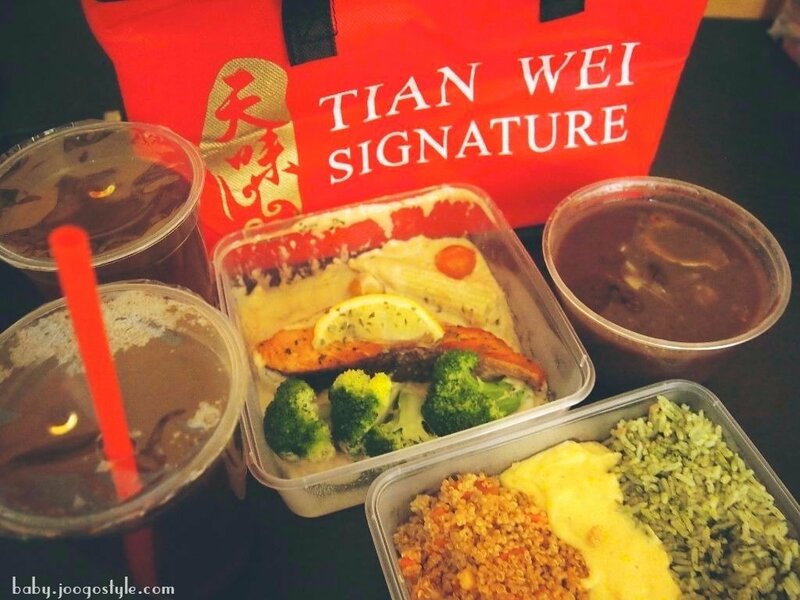 For those who are planning to order confinement meals for DIY confinement (aka without nanny or mother to cook), it’s good to order a trial meal to see if the taste, oiliness, etc are suited for your taste buds. Personally, I tried out Tian Wei Signature, Natal Essentials and Thomson Medical before ordering. 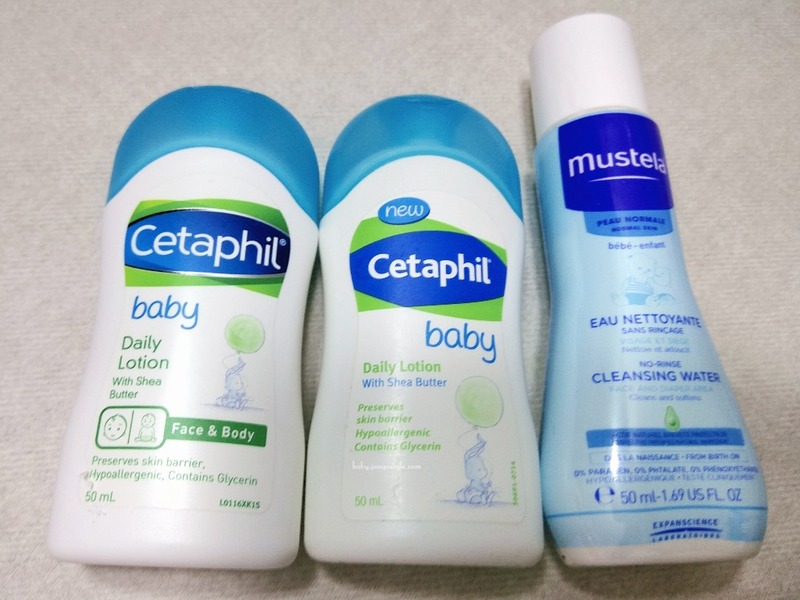 A few brands that are more expensive in Singapore than on iHerb are Aveeno, Desitin, Avalon Organics, Earth Mama, ThinkBaby, Babyganics and Weleda. Parents can also consider buying teething biscuits or baby food of brands such as Happy Baby and Gerbers on iHerb. Use this Coupon Code: GSM104 to get 5 – 10% discount. New or current iHerb customers will get an instant 5% discount off current order by typing this at iHerb check out page. And I think 10% on iHerb house brands. Shopback is another gem to get instant savings. Many people read Shopback’s instructions and decided it is a hassle and not use it. But once you start, you will realise Shopback is not difficult at all. Just click the shopping website links on Shopback and go on your normal shopping in the new popup window or tab. Shopback will automatically calculate your eligible cash rebate. Once you reach the withdrawal limit, you can transfer the money to your bank account at no cost. Basically, the idea is for you to earn cashback or cash rebate. With so many financial products enhancing on cash rebates nowadays, I think the banks are starting to realise that cash is still king over miles and points. Shopback has many affiliated websites, including popular websites mothers like to shop at, such as iHerb, Lazada, Qoo10 and Shoppee. 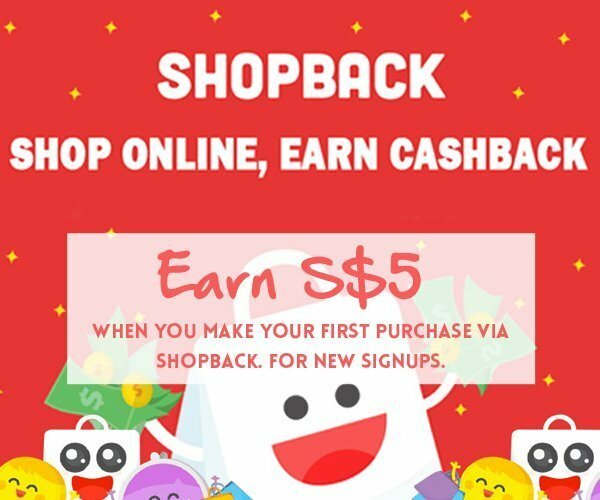 Sign up with my referral link and instantly get S$5 cash in your account. P.S. To date, I have gotten about S$600 cash back. That’s quite a bit of savings. But at the same time, it’s scary to think how much we have spent. Hope these will help you save a bit more. With a baby, it’s best to spend wisely! Disclosure: Referral link and code means I’ll get a small commission if you make a purchase. There’s NO extra cost to you. I appreciate your support to maintain this website, so that I can share more of such helpful tips. Thank you!